This work that has been presented SEG Annual Meeting, September 18 – 23, 2011 , San Antonio, Texas overviews the petroleum system model in deepwater Makassar Strait basins. Unsuccessful of six expensive exploration wells in this area is a bit much influence to the activities of exploration in the South Makassar Basin. 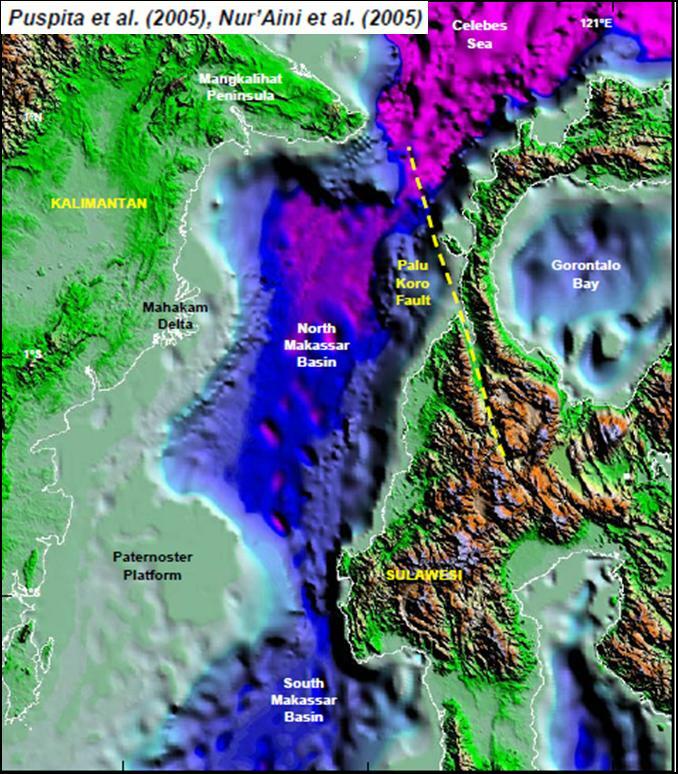 The authors explained exploration opportunities and challenges in an effort to discover hydrocarbons in the deep water Makassar Strait Basins. Tagged carbonate, cipi armandita, deepwater, exploration, hydrocarbon, ma'ruf mukti, regional study, reservoir, tectonics of indonesia.